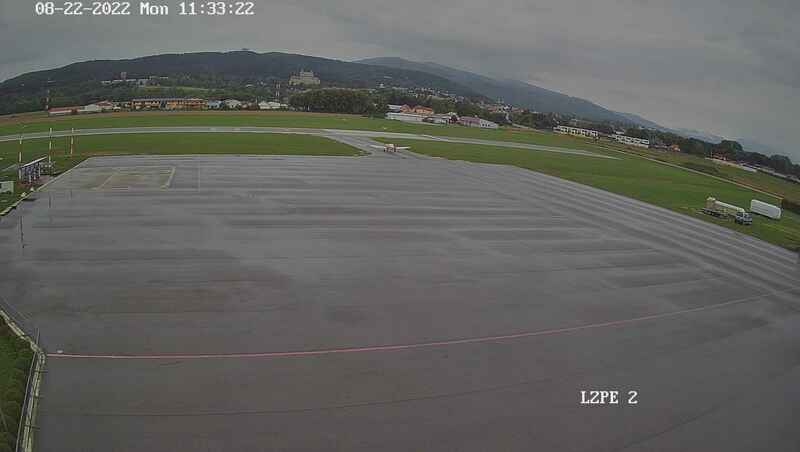 Even good weather left already and left Prievidza in rain with dark sky. Yesterday’s party was very nice ending of the wonderful three weeks we spent here. As I walked through the party area I was passing small groups of laughing people. The last task, last interviews… It was kind of nostalgic day for us. After three weeks during which everything became a routine it will be little weird not searching for the grid information tomorrow morning. Today’s briefing was full of positive energy and smiling people. It started with a grotesque video with the advice “Keep gliding, keep smiling!” so we will! The briefing continued with even more pleasant information. Today it wasn’t easy at all for all of us. I think it was the hottest day since the competition started (and definitely one of the hottest I remember in Slovakia) so the crew had a tough task to find a shade with a breeze where is a slim possibility to stay alive and not dehydrate until the pilots will come home. The briefing speaker Michal started the briefing with the words that we all are very sad, because the time is flying by and tomorrow will be the last briefing. (I think he had tears in his eyes, but don’t tell it anyone.) True, it’s sad but we still have some time to have fun. There are gliding days which can make someone happy, someone happier and someone very thankful that the day is over.